For example, Revocable Living Trusts are commonly used to transfer assets after death, independent of the legal system in many states. In a previous blog, the top two concerns for estate planning were discussed: incapacity issues and minor children matters. If you think estate planning is only for the wealthy, think again. 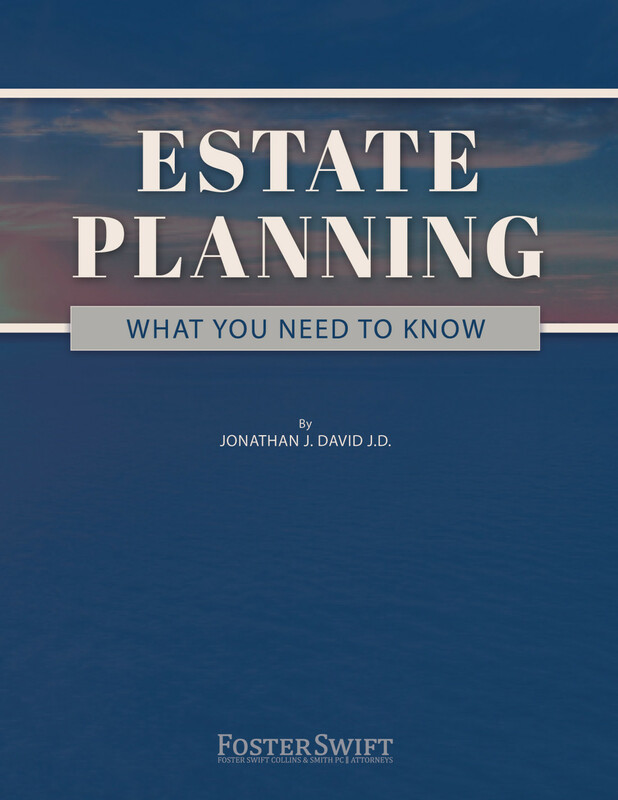 Everyone has an estate worth planning; some are just more complex than others. This blog features a look into the other three concerns when considering your estate plan. Proper estate planning can save payment of unnecessary federal estate tax if the value of your estate exceeds the federal exemption amount (currently $11.18 million for individuals or double that for a married couple). If you are married, the law allows the surviving spouse to make a special election to utilize any unused portion of the exemption of the first spouse to pass away. Leaving an inheritance behind to provide for your heirs seems like a positive decision. However, the outcome may be far from what you intended if you haven’t considered the potential risks. What if that inheritance were to be squandered by a short-sighted 18 year old on an expensive sports car, leaving the heir broke but fashionable? What about money left to a previously happy couple now engaged in a bitter divorce? What would happen if the heir were involved in a lawsuit or bankruptcy? Proper planning through one or more Long-Term Discretionary Trusts will protect and preserve an inheritance for generations to come. While using precious time to think about death is often a dreadful task, each moment you procrastinate in preparing your estate increases the likelihood that those you leave behind will not only mourn your passing but the lack of planning as well. Passing away without a basic will or with one that is outdated and no longer meets your needs, will tie your loved ones up in legal knots at a most vulnerable time in their lives. Don’t know what to do next or where to start? 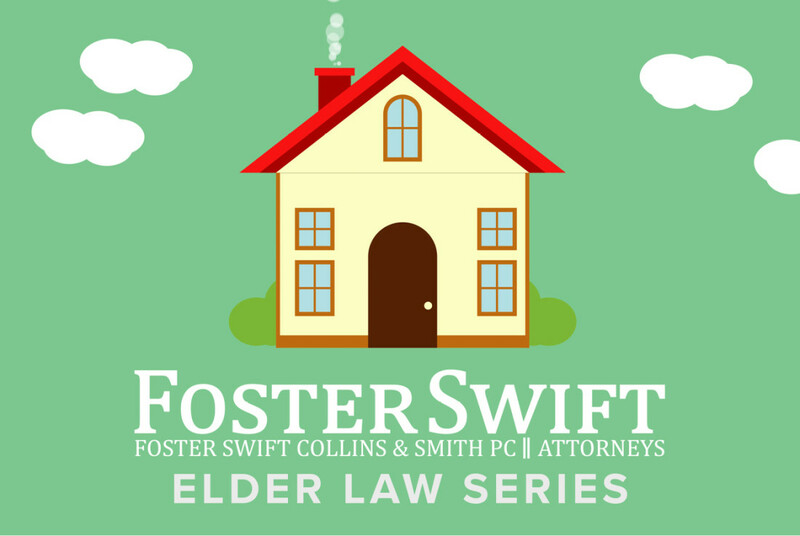 Contact a Foster Swift estate planning attorney to help guide you through your end-of-life issues.